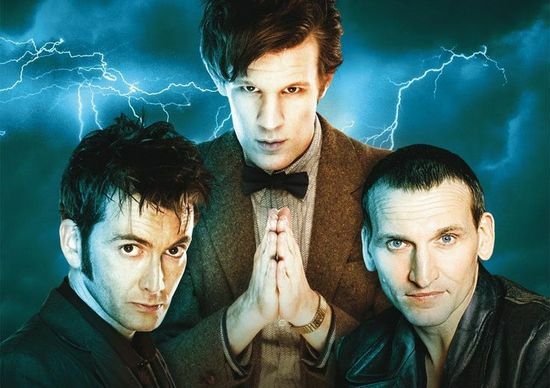 People like the doctor who TV series. Time travel is a favorite of mine. Still, the truth is most incredible than you can even imagine.